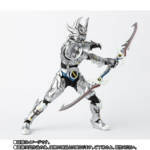 Revealed publicly only last week, Tamashii Nations & Premium Bandai have officially opened up the order page for the upcoming S.H. 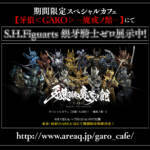 Figuarts Shinkocchou Seihou Zero! 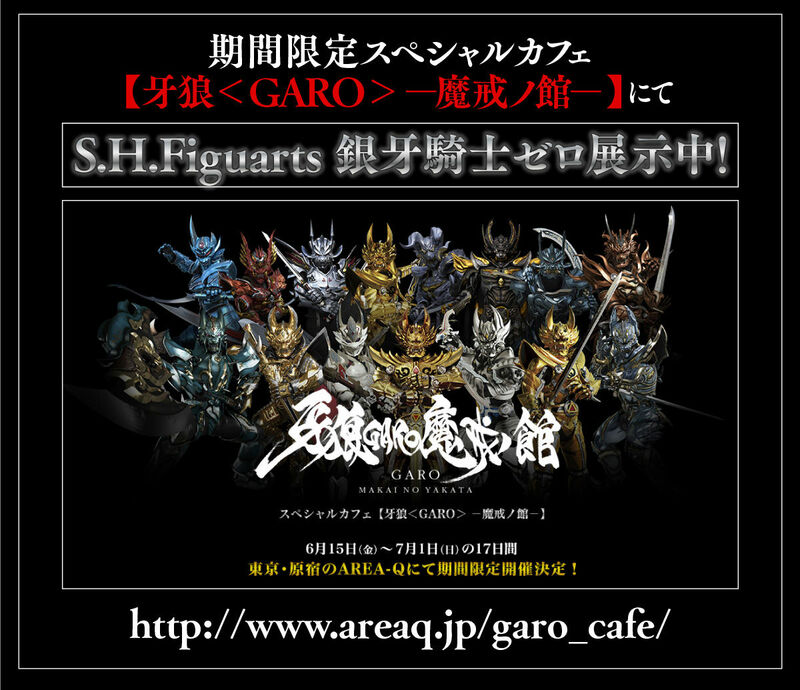 Zero joins Garo (releasing this month) as so far the only other non-Kamen Rider character in the Seihou line. 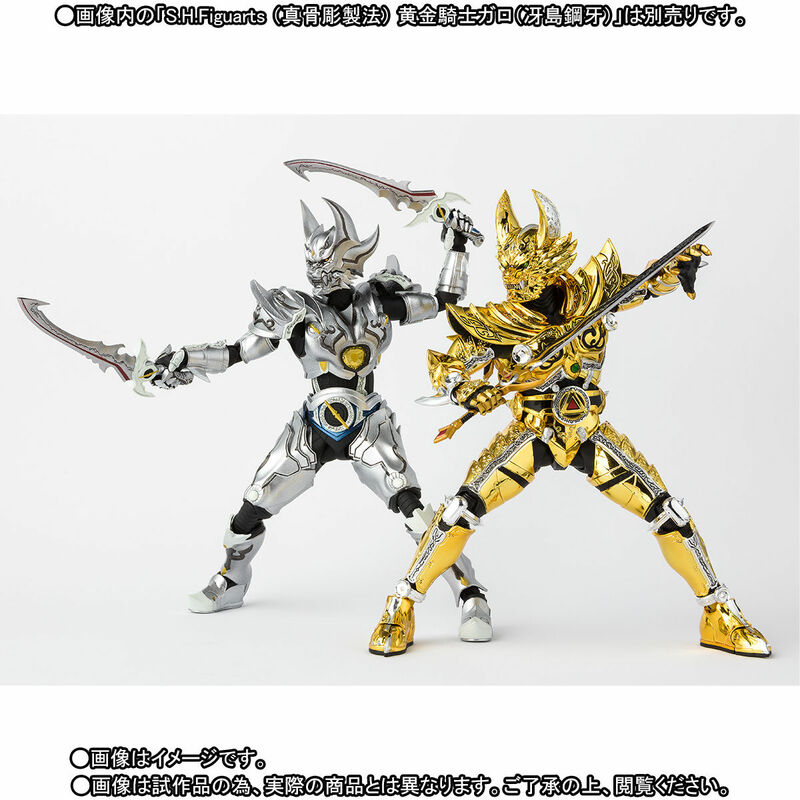 Given that both of these Makai Knights have been Web Exclusive releases, we’ll just have to wait and see when or if more Knights will eventually joins the line. 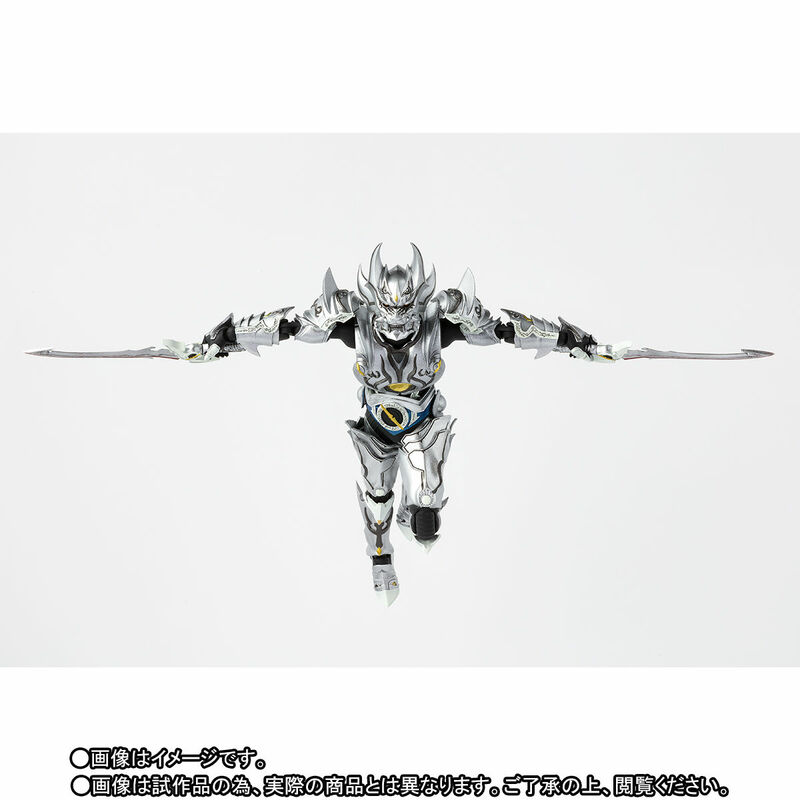 For now though, S.H. 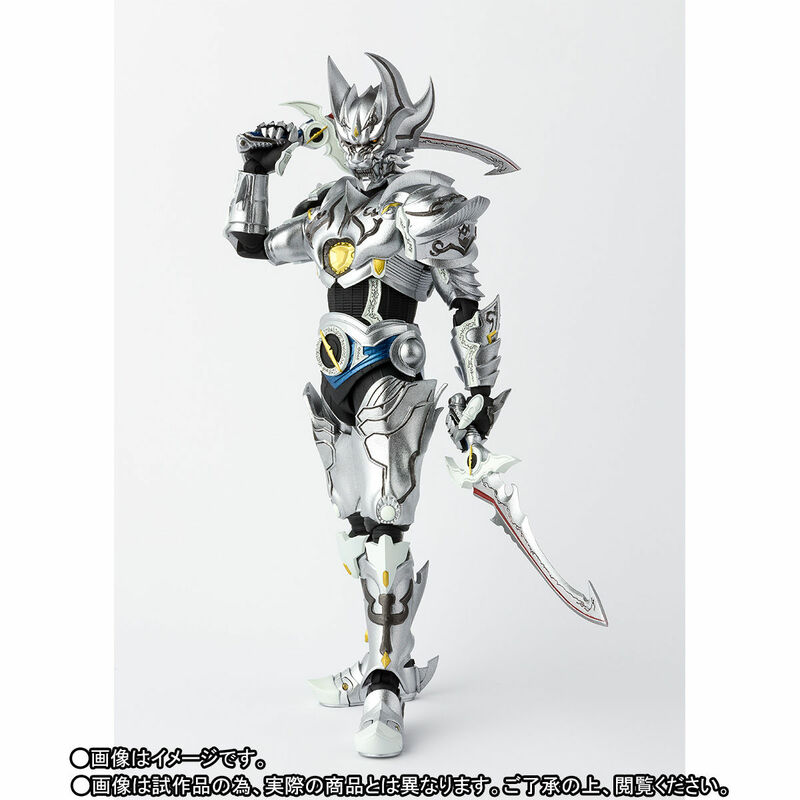 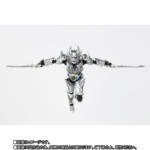 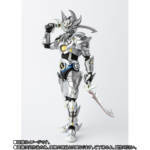 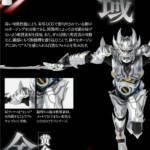 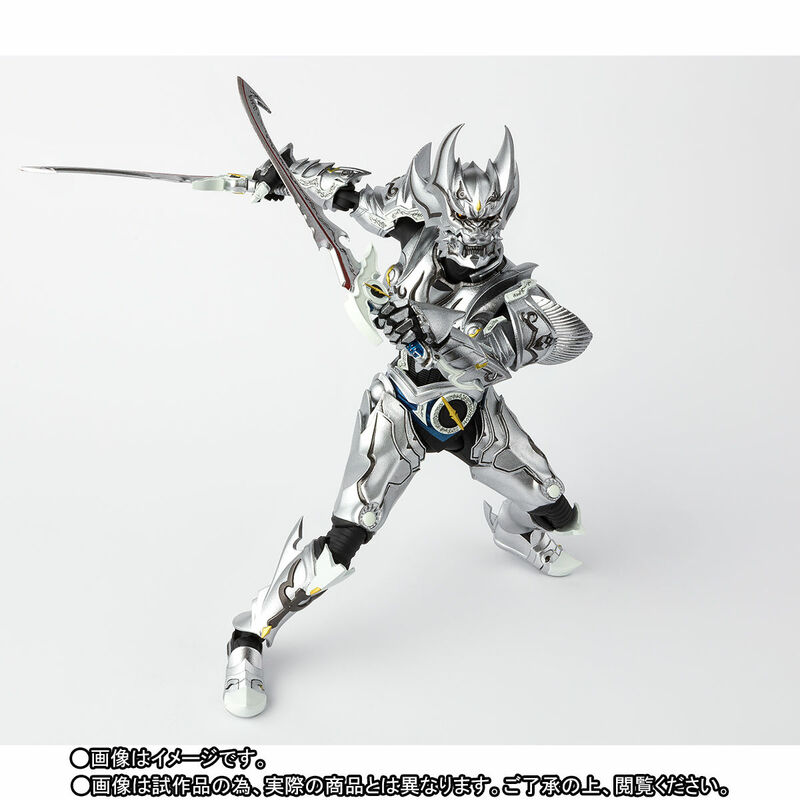 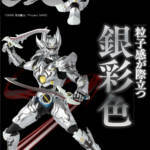 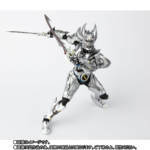 Figuarts Shinkocchou Seihou Zero is set for a November release, as a Tamashii Web Exclusive, for 9990 yen!